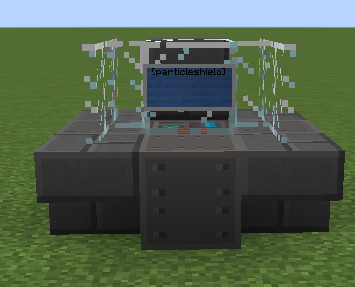 Particle shields are essential subsystems for your starship, greatly reducing the strength of impacts against its hull. They have a capacity of power used to absorb impacts. 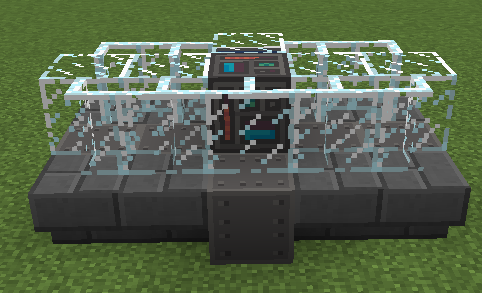 If it runs out of power, it fails and the ship is left unprotected. Shields take more damage the closer the impact is to the center, thus it is important to have shields strategically placed. Shield class only affects radius, not strength or anything else. 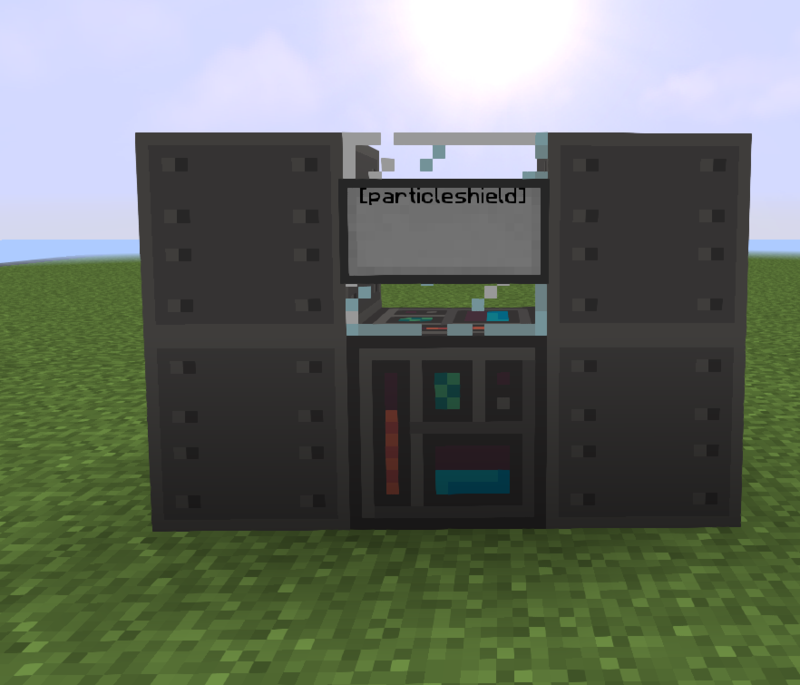 Higher shield classes have higher radii. 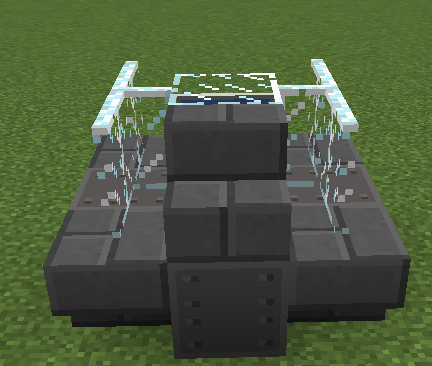 The radius means the distance from the shield exploding blocks can be for the shield to stop the impact. You can use //hsphere 95 to approximate it with stained glass on the creative server. If you have multiple shields with the same name, their visual indicator is combined into one boss bar. 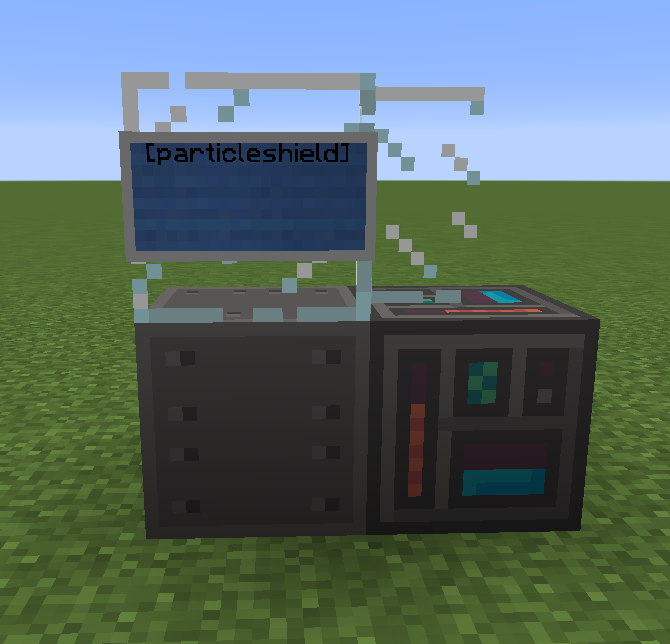 The sign for their multiblock can be [shield] or [particleshield]. The second line on the sign must be the shield's label.